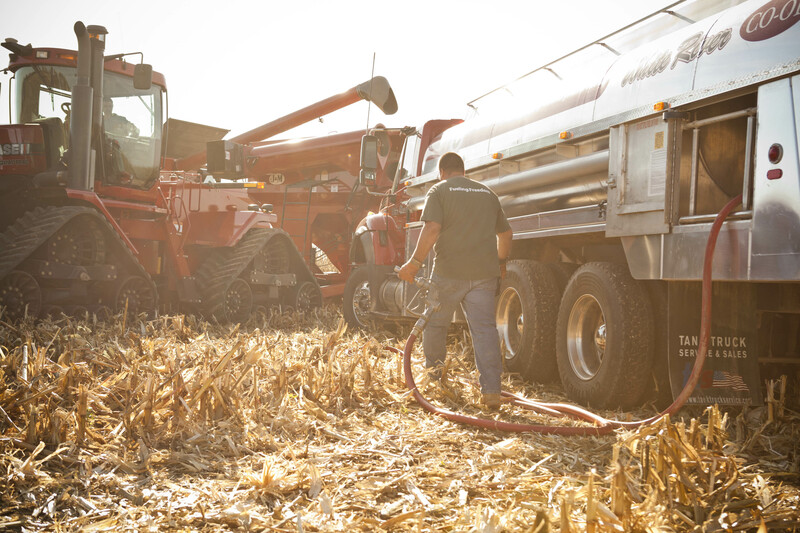 Let us help take you to the next step in your farm. Download and fill out the applications for the line of credit you would like to apply for. Then, email, mail or drop off the application to our office, and we will get back to you soon. For any questions, feel free to call (812) 295-4835.